CREE- Prioneer of LED technologue, best general lighting provider. 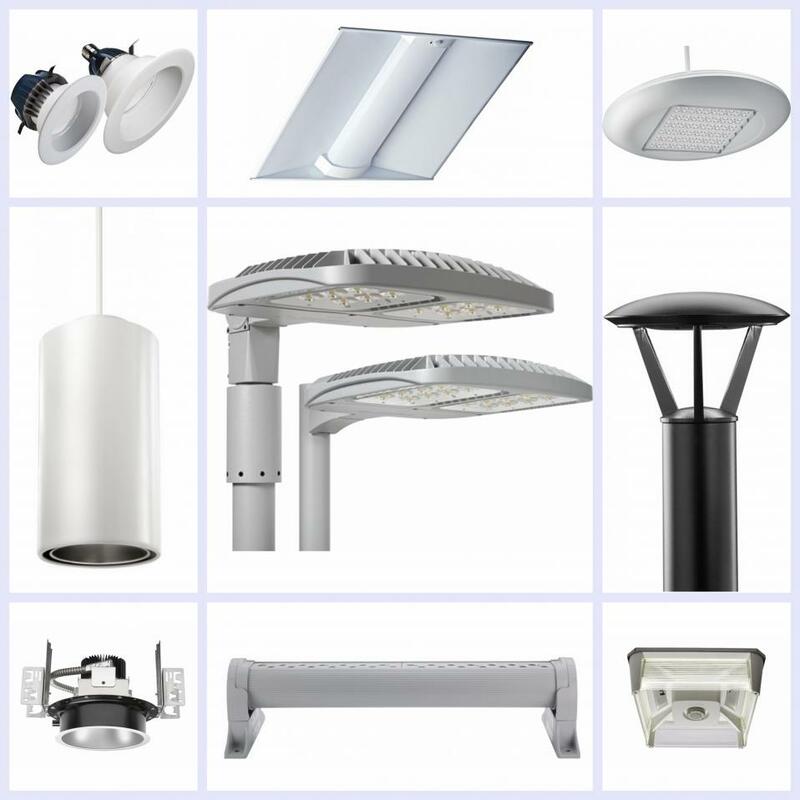 The energy swring and true white technology enable Cree fixture, to blenf into architecture seamealy. Together with their smartcast technology, will save a lot of electrical cost and energy. An averrge of 2 years for a payback time compary to the traditional lighting.